For the past couple of years, historically low housing inventory has been driving up competition (and prices) for real estate in markets all across the country. But it seems like 2019 is going to see that (finally!) begin to shift. While gains are expected to be moderate, housing inventory is at minimum going to be trending in the right direction in the upcoming year. According to Realtor.com’s 2019 Housing Forecast, national housing inventory increases are projected to stay right below 7% for 2019 (which is in direct contrast to last winter when housing inventory hit the lowest level in recorded history). A few types of properties will see more growth than others—while entry-level buyers will see only slight changes in housing inventory, higher-priced properties (and higher-priced markets) should see a more noticeable change in available inventory in the upcoming year. 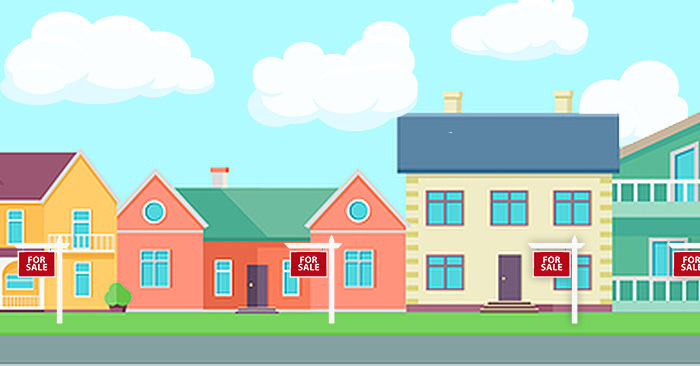 If you’ve been having thoughts about buying a home but haven’t been able to find a property in this highly competitive market, it seems like things are finally starting to change in your favor—and (hopefully!) finding a home in 2019 is about to get a lot easier.